Our in-house design team are passionate about bedrooms. 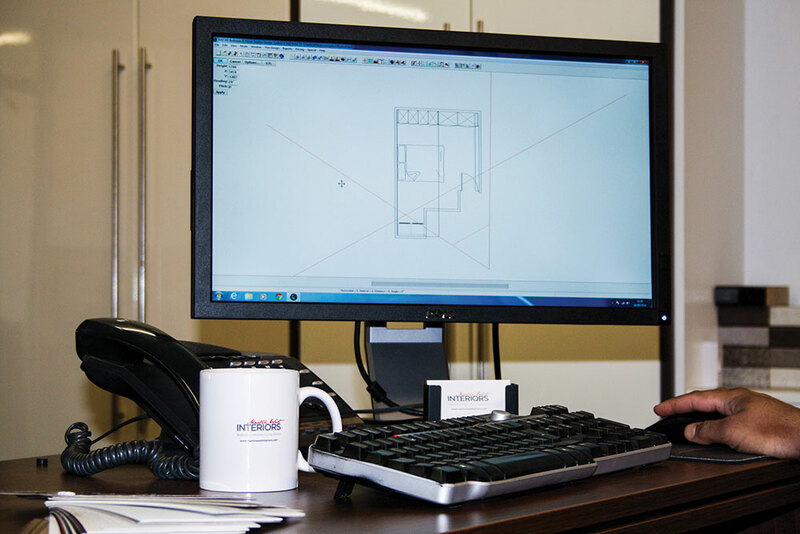 Immediately after your free no obligation design visit, our expert designers get to work using our complex CAD software. Your dream bedroom is only 2 steps away! You relax, whilst we get to work. 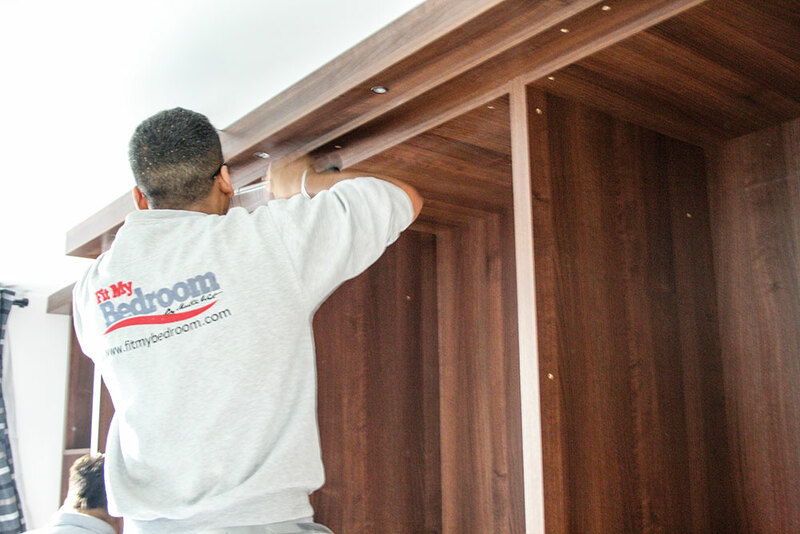 Your bespoke designer bedroom is tailor made in-house. 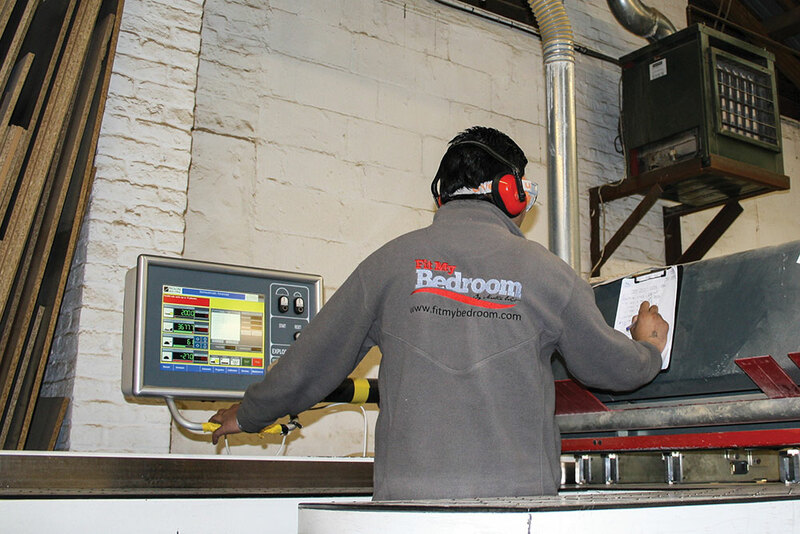 Using only the latest computerised woodworking machinery, perfection to the millimetre is assured. Nothing is pre-cut or a standard ‘in stock’ item. Every panel for your bedroom is individually prepared in our production workshop on the borders of London – ready for your install. Your dream bedroom is only 1 step away! Your new bedroom is delivered. One of our installation teams will arrive to ‘fityourbedroom’. Everything is taken care of from assembling to cleaning, leaving you to relax and enjoy your first night in your gorgeous new Martin West bedroom.